Prunes are dried plums. Enjoy them alone, stew them in water or use them in cooking. They are high in dietary fibre, which is essential for good inner and digestive health. 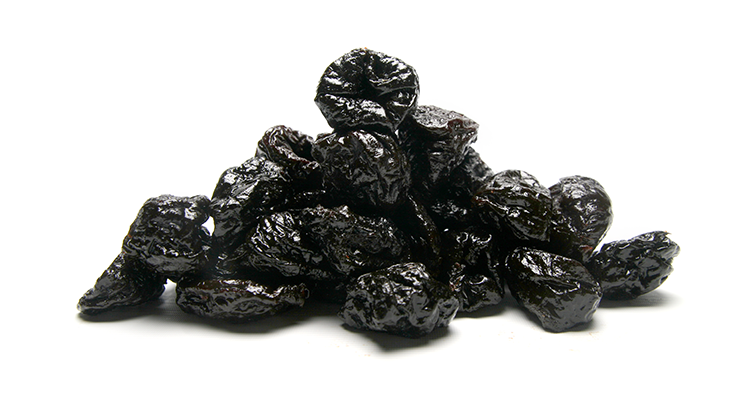 Prunes, Preservative (202). May contain prune pits.